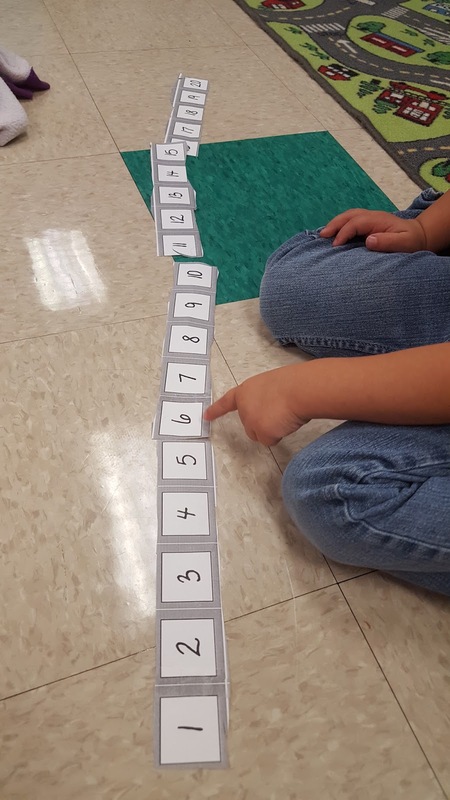 We made our own number path to work on number sense! It worked out so well in so many ways! 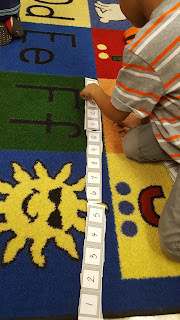 The students cut apart the number path into 4 strips. 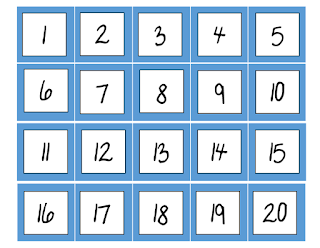 Each strip has squares in groups of five from 1-20. 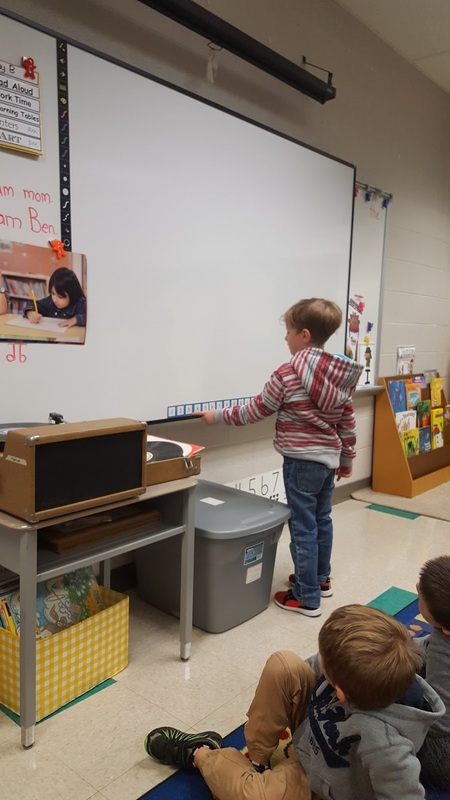 The students had to put the path back together and then point to each square and count! It really showed who knows numbers and how to count, plus....it built those fine motor skills! 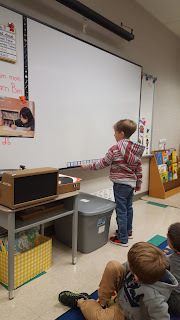 I have a model hanging on the white board and the students practice pointing to each square while counting. 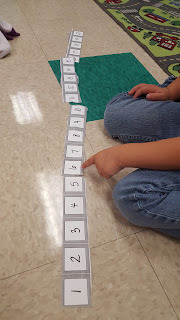 It helps connect a number to an amount! Click on the picture to download a free sample! It works so much better than having all the numbers separate! 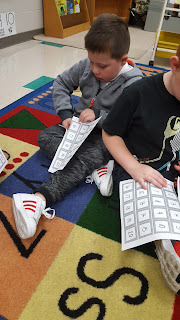 We ended up with much more practice seeing groups of 5 and building number sense! Check out The Recovering Traditionalist to learn all about number sense!